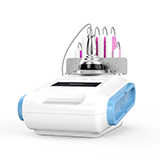 It Adopts latest innovation in non-surgical, non-invasive laser lipolysis. 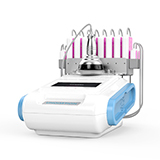 It\'s lipo laser emits low levels of laser energy, which creates a chemical signal in the fat cells, breaking down the stored triglycerides into free fatty acids, glycerol and water molecules, then the free fatty acids will be out of the body through the daily metabolism. 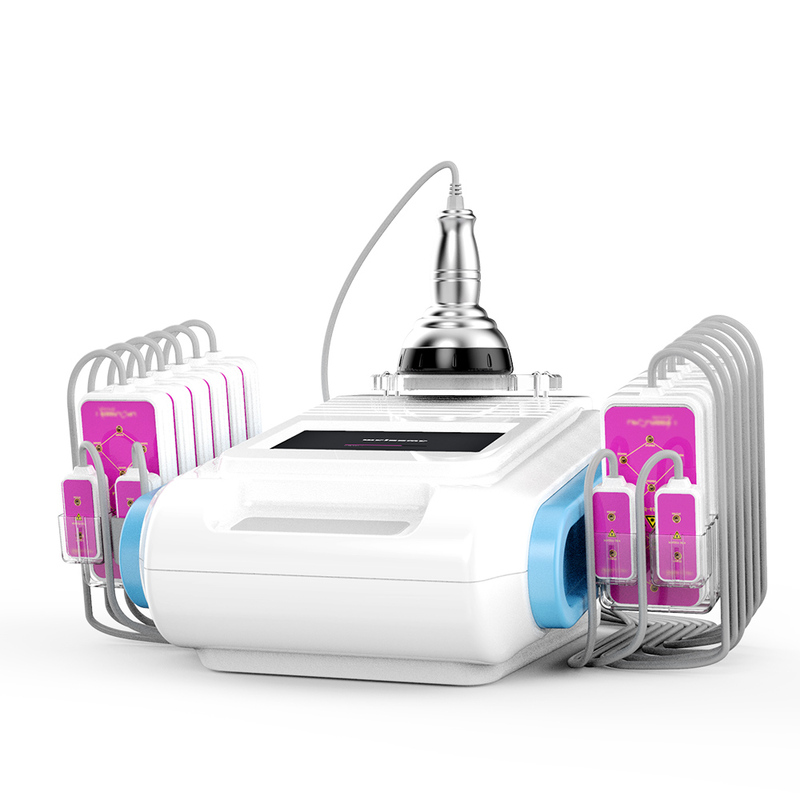 Radio frequency also gives deep, controlled heating of the fatty layers under the skin, which means that superficial fatty deposits can be broken down and drained through the lymphatic system, reducing the appearance of cellulite.